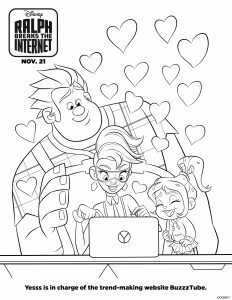 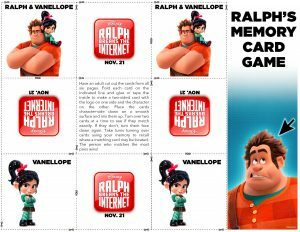 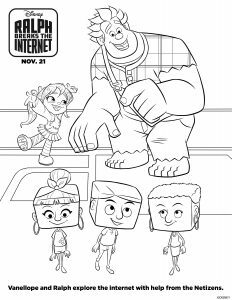 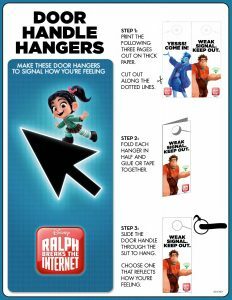 Ralph Breaks The Internet is in theaters now, the kids are off school and were always excited about these really fun Wreck it Ralph coloring pages and activity sheets from the movie Ralph Breaks The Internet. 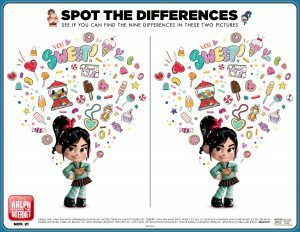 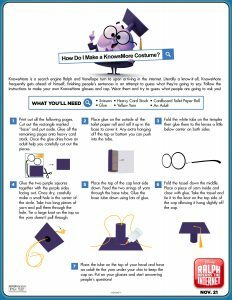 These are sure to keep the kids busy for hours – grown ups too! 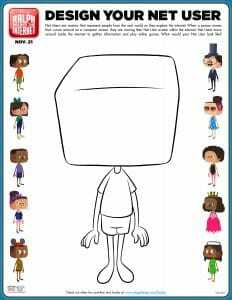 To print, just click on the image to open the document.